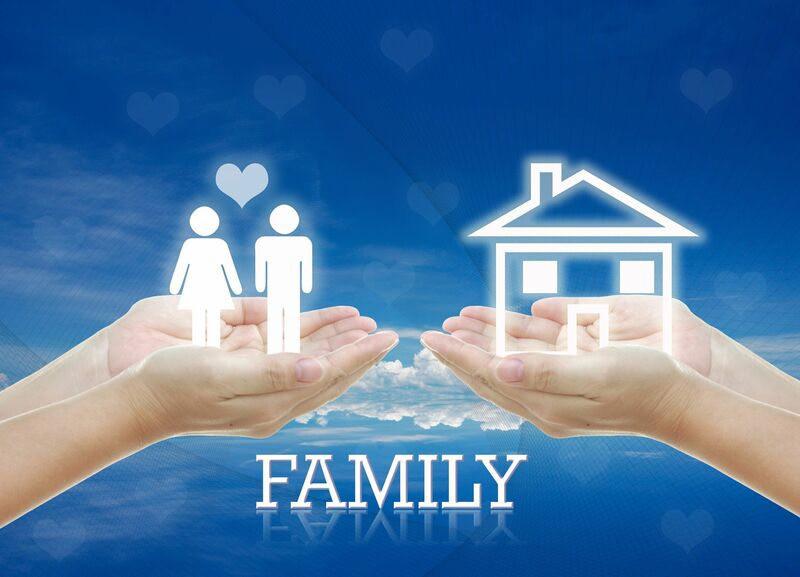 10213248 – idea artwork for home building ,planning, family concepts . Previous Post 10213248 – idea artwork for home building ,planning, family concepts . Next Post 10213248 – idea artwork for home building ,planning, family concepts .